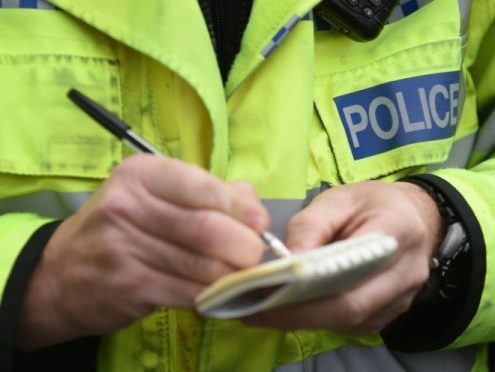 An appeal has been launched after a man suffered facial injuries following an assault at the Echt Show. The 28-year-old was taken to ARI after the attack, which took place on Sunday, July 9, at around 1.30am. The incident happened as the man left the show ground on Main Road East. Sergeant Willie Murdoch, of the Divisional Alcohol Violence Reduction Unit (DAVRU), said: “I would appeal to anyone with information which could assist with our inquiry to please get in touch. “There were numerous people in the area at the time this assault took place, and it could be you either assisted the man at the time or saw an altercation take place. “However insignificant you think your information might be I would still urge you to make contact. A number of people have already been charged with anti-social behaviour offences after the annual show.